How will the Blotto(TBL) token be distributed? 10%* - Incentive rewards to be allocated to future games/competitions on the T>B>L platform. *Any unclaimed tokens during the airdrop will be added to this amount. Blotto(TBL) is an Ethereum based token using the ERC-20 token standard, we plan to utilize this token in our future games and competitions! 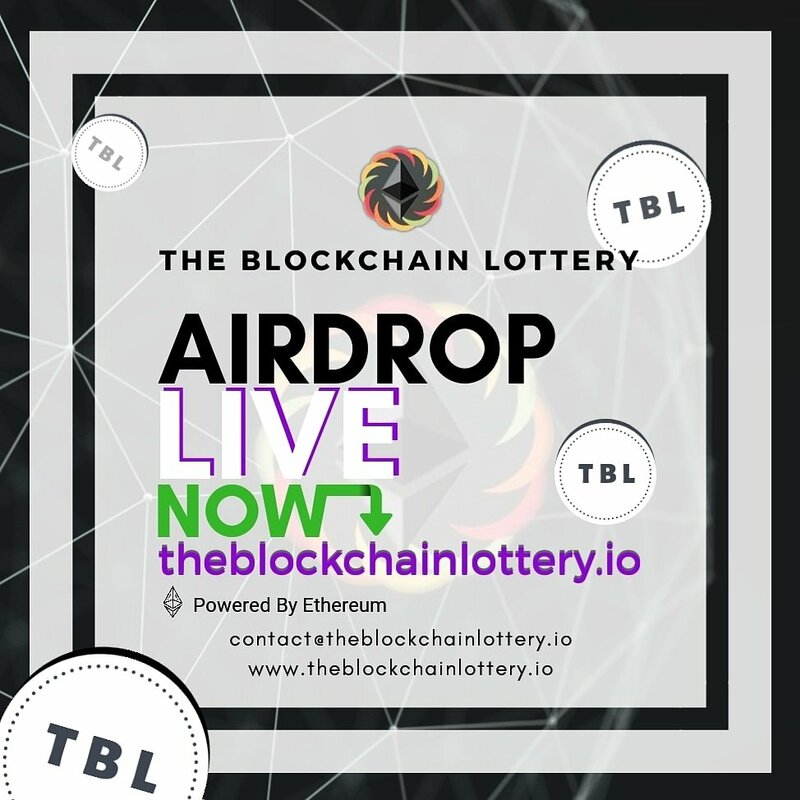 We will be listing TBL on decentralized exchanges once all tokens have been distributed. Use this form if you are not using a DApp browser/MetaMask(you will not receive tokens until after the drop, please check your email for more info). *remember to use your public key, never expose your private keys to anyone. You'll receive your tokens directly to your wallet! *Gas fees must be provided to enable transfer of your tokens. Bitcoin is a cryptocurrency. A protocol allowing the capabilities of a decentralized worldwide payment system. It is the first decentralized digital currency, as the system works without a central bank or single administrator. Created by an unknown person/organization named Satoshi Nakamoto. A wallet address is one of the key concepts that make cryptocurrency and the blockchain work. It isn’t quite as straightforward to define or explain as an email address. You first need to know about two other parts of a wallet in order to see how the address fits into the picture: a private key and a public key. The main difference is that you don’t use the same address to send cryptocurrencies as you do to receive it. What's the difference between a private key, public key and address? Private key: a 64 character long code using any combination of the letters A-F and the numbers 1-9. This is what you use to sign transactions to allow sending funds out of your wallet, and is therefore what needs to be completely secure and never shown to anyone but yourself. Public key: a public key is the unique identifier for your cryptocurrency wallet that is known to the public. The public key operates in the background unless you want to dig into records. Address: the address is another identifier, but it’s derived from the public key. This is the identifier people will enter to actually send bitcoin to you. An address is a single-use identifier that will be automatically generated for each transaction from your public key.